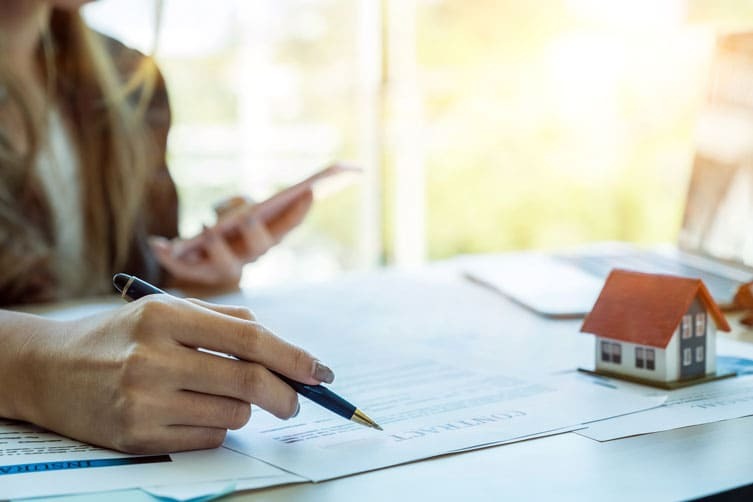 REI Loans was created by experienced real estate and finance professionals for originators to take advantage of advanced technology as well as unlimited capital to fund loans. We use proprietary technology to create a streamlined approach to the fragmented real estate investor loan market. Our strategy focuses on customer service to ensure loan originators can offer real estate investors unparalleled service. REI Loans is a funding and servicing platform for originators of real estate investment loans for fix and flip, rental, multifamily, and new construction. We’ve streamlined the lending process by providing competitive products, top-notch service, user-friendly technology, and the ability to close more deals faster. The loan is closed in your company name. REI Loans table funds and purchases 100% of the loan with no requirement for the originator to subordinate any interest in the loan. You focus on what matters most… your clients! You will maintain the client relationship and REI Loans will never contact your borrowers. You will collect the necessary information and documentation to submit to us and we will take it from there. REI Loans will handle all of the operational work including underwriting, closing, servicing, and draw management. Our licensed servicer manages payment collections, pay-offs, and renovation draw disbursements. Originator and its staff will have full access to REI Loans white label back-end application. Document uploads, process management, and renovation draw requests will be done through the online Loan Origination and Servicing Management Systems.